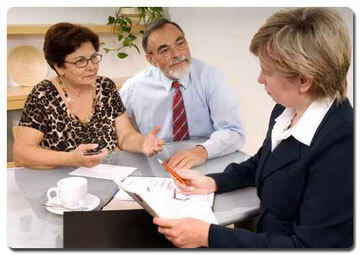 Come in for a free initial consultation on your financial goals, retirement options or future investments. This no obligation session will point you in the right direction. Call 908-322-1800 or fill out this form and we'll get back to you quickly. Once you've made your appointment, you may download and fill out these forms and bring them with you to help us get a clear picture of your financial holding.